How Far is Anbu DTCP Sai Garden? DTCP Sai Garden has been brought into existence by one of the most putative builders, Anbu Realtors Pvt Ltd and the plot project, located at Thiruvallur, Chennai. The Plot Project is ready for immediate construction and it is well connected by various modes of transportation. 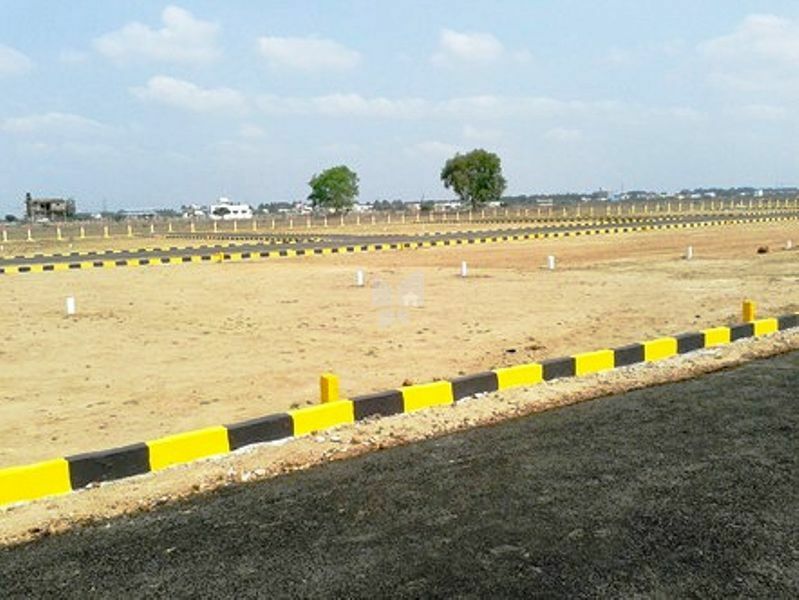 The fairly spacious and green land beholds the supremacy of expectations and it provides various dimensions of plots along with basic facilities. Based in Chennai, Anna Nagar West, Anbu Realtors Pvt.Ltd. is one of the leading organizations that provides real estate solutions. We provide services for Original Bookings, Investments, Documentation, Transfers, Property survey and Sale-Purchase of Residential & Commercial Plots. we are specialized in offering our services to NRI clients and save their valuable time with our quick and hassle free services. Providing initial information on the residential property market in and around the capital region (including advice on gross rental, availability, normal Lease terms and structures, Location alternatives and tenure issues).